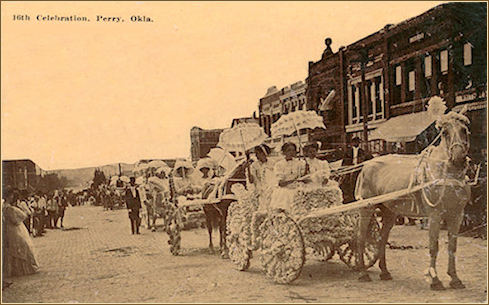 The ladies of the community were responsible for the wonderful Flower Parades in Perry, Oklahoma, in the early 1900s. 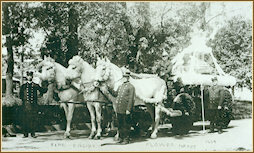 Each of the images shown below can be enlarged by clicking on it. NOTE: Close each pop-up window before opening another.